2016 continues to be a wicked-fast season as a fivesome of league records went down today. 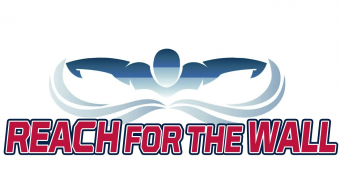 Courtney Watts of Highlands Swim broke her own 9-10 Girls 50m Back record of 33.64 set in Week 1 by swimming a 33.16 today at Tuckahoe. Courtney wasn’t done setting records, however. In the relays, she and her teammates (Skylar Sunderhauf, Allison Martin, and Xenia de Cazotte) destroyed the Mixed Age Girls 200m Free Relay record with a 1:57.09 while defeating the Tuckahoe girls, who had held the record of 1:58.45 for just one week! What a race! Amazingly, at about the same time, just down the road at Overlee, Natalia Rongione, Anna Laszlo, Skylar Tennant, and Isabella Rongione of McLean swam 1:57.85 that also broke last week’s Tuckahoe record but was only the second fastest time of the day! The Wakefield Chapel 13-14 Boys 100m Medley Relay team swam a 53.65 today at their home meet with Chesterbrook, fitting because the old record was 53.76 set by Chesterbrook in 2014. The WC winners were Jeffrey Gerber, Joseph Schaefer, Nicholas Parker and Joshua Temeles. 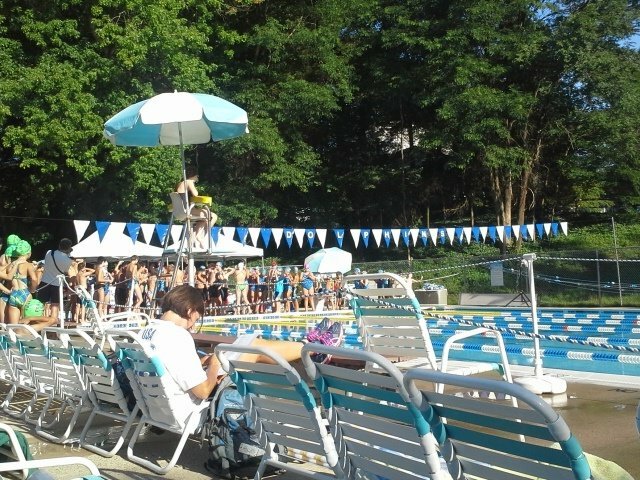 At the 25 yard Kent Gardens pool, John Paul Gonsalves swam 31.73 in the 9-10 Boys Back, breaking the previous record of 32.50 set at All Stars in 1978 by Willie Gideonse of CCC. 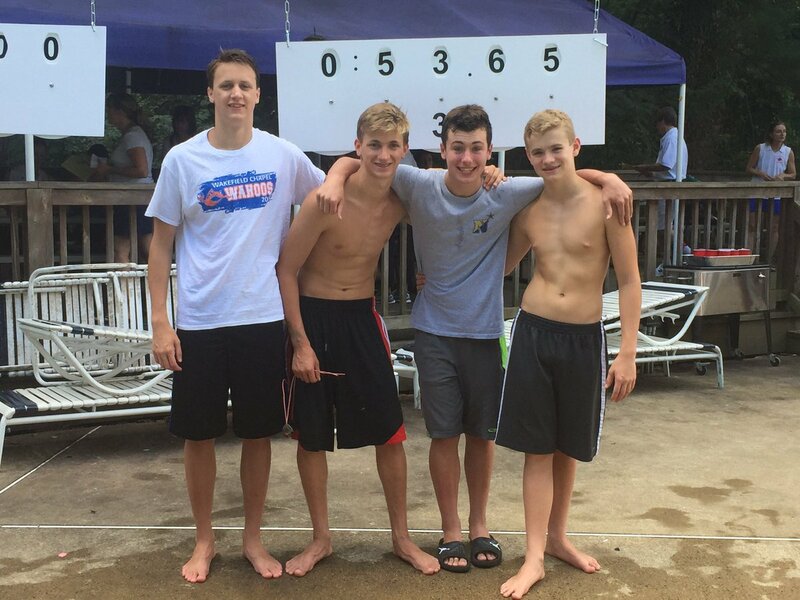 Finally, the Fairfax 11-12 Boys (Justin Singletary, Justin Connors, Christopher Dobrydney and Graham Evers) bettered the Medley Relay record of 1:00.38 set by Chesterbrook in 2012 by touching the wall in 1:00.16.